It wasn’t long ago that Halo ruled supreme in the tournament scene back in the early 2000s. It was one of the most talked about games, and its humble beginning was one of the main pillars that helped Microsoft solidify its place in the gaming industry. What started as a shooter, with small ambitions that gathered groups of friends to each others houses to frag one another, quickly turned into LAN parties, which eventually grew to local tournaments and then was soon picked up by the juggernaut MLG. The addition to the world tournament scene of MLG solidified Halo as one of the top shooters of the past decade; however, it’s a guarantee that something newer and flashier will be on the horizon to take your place. It is exactly what Activision did with its own Call of Duty tournaments, offering million dollar prize pools for them year after year. E-sports is a big portion of marketing for the gaming industry now, and while Microsoft wasn’t the biggest contributor in their early days, they have taken steps and made partnerships over the past decade to improve their standing in this field. This year alone they have hosted two tournaments in the Halo Championship series with Season 2 just wrapping up recently and giving out $150,000 in total for the prize pool; however, it seems Microsoft is not content with just that. It is hoping to return Halo back to the forefront of people’s minds when it comes to being the #1 multiplayer experience and being in the spotlight for the tournament scene with the announcement of the Halo World Championship for Halo 5 and offering its own 1 million dollar prize pool. To ensure the game is focused on its multiplayer side, the team at 343 has put together a team of 8 professionals to test Halo 5 everyday so that they can focus on the balance in gameplay that made Halo popular in e-sports department in the past. 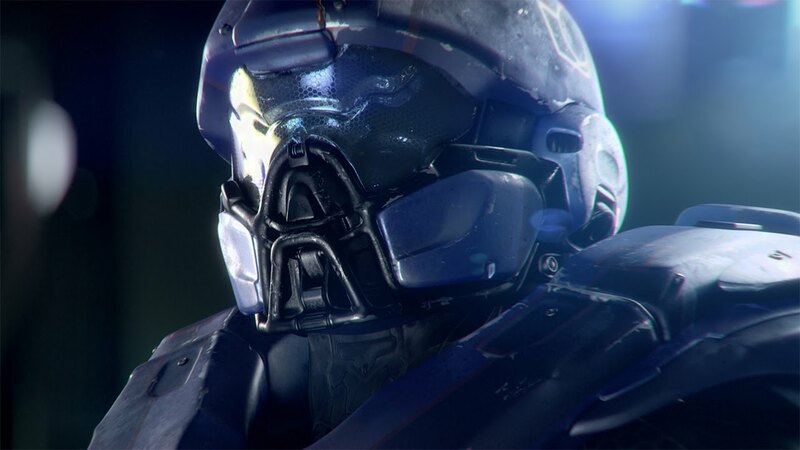 Are you going to be donning the Spartan Armor for this futuristic conflict this year? And do you think Halo 5 has a chance to reclaim its spot as King of the Hill in the E-sports world? Check out the trailer below and let us know what you think? 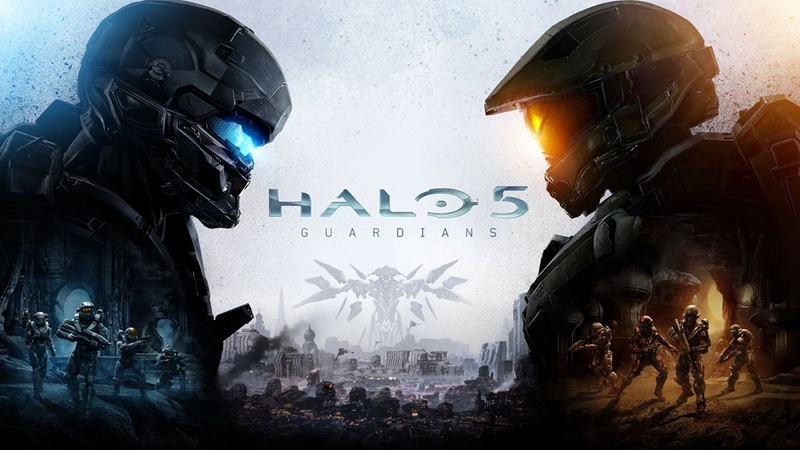 Halo 5: Guardians will release exclusively on Xbox One on October 27, 2015.